Plans to restore train services to a trio of Black Country stations for the first time in 50 years could be derailed after it emerged a section of the track along the route is not electrified. West Midlands Mayor Andy Street has vowed to reopen train stations in Darlaston, Willenhall and Aldridge by extending the Walsall to Birmingham line as part of the region's £3.4 billion transport plan. However, a Network Rail feasibility study into the scheme has revealed a problem with a three-mile stretch from Ryecroft Junction to Aldridge Station. 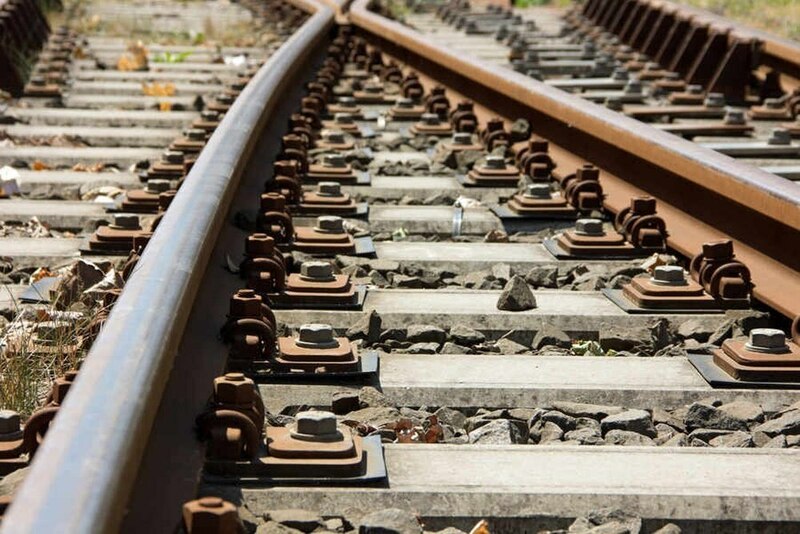 Rail bosses say that as the track there is not electrified, it would require so-called 'bi-mode' trains, which run on electric and non-electric tracks. All three stations closed in 1965 as part of a Government railway purge. Tory Mayor Mr Street said 'steady progress' was being made with the rail services plan, and that a single new platform station at Aldridge 'appears to be possible', with a train service provided by extending the current half-hourly Birmingham to Walsall local service to and from Aldridge. He added: “Train services between Birmingham and Walsall are operated by electric trains, and for these to be extended to Aldridge would need to have the capability of operating to Aldridge along the unelectrified line from Ryecroft Junction. "This would require the use of bi-mode trains that can operate on both electrified and unelectrified tracks. “Significant further work is therefore needed to develop the station and train service options before the costs, business case and deliverability of the station and train service can be fully understood. Mr Street added that the next phase of development work is scheduled for 2019, which he says could 'hopefully allow the station to be delivered, subject to proving value for money'. Transport Secretary Chris Grayling told the Express & Star the plans were 'very much on track' to deliver trains through the stations in the early 2020s. Aldridge and Brownhills Conservative MP Wendy Morton said reopening Aldridge station would have the 'major benefit' of reducing traffic on nearby roads. Councillor Mike Bird, Walsall Council's Tory leader, said the authority was keen to see the stations reopened, along with the restoration of direct rail services between Walsall and Wolverhampton. Aldridge station initially opened in 1879. It is currently open only for freight services.